We are a small family run cattery able to give your cat personal attention and first class care. We have individual runs with heated beds all situated within a spacious barn, providing ideal accommodation. 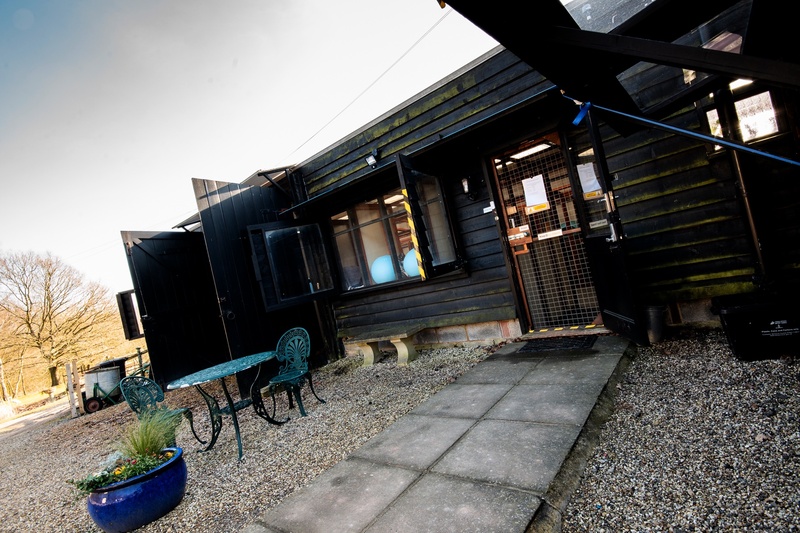 When you and your cat arrive you will be welcomed and shown where your cat will spend their holiday with us! 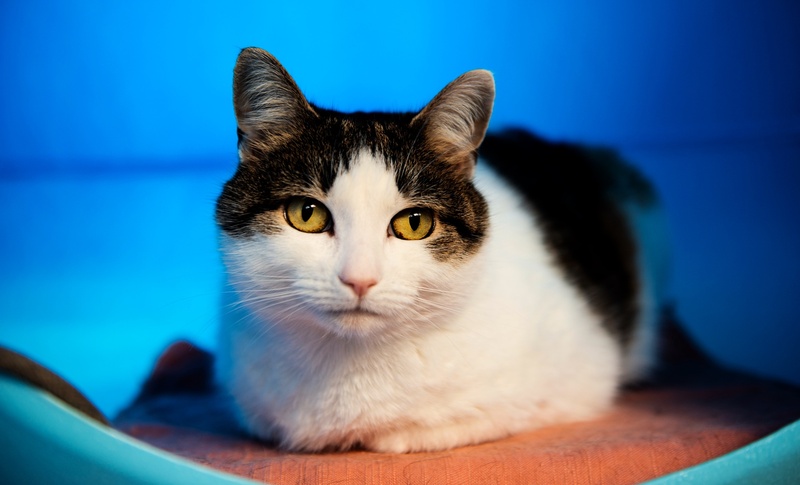 You can settle your cat yourself and if necessary feel free to bring along a favourite blanket, Scratch post and toys. First time boarders and timid cats are very welcome. Special diets and medication are also catered for. We welcome small animals, Rabbits & Guinea Pigs etc also. 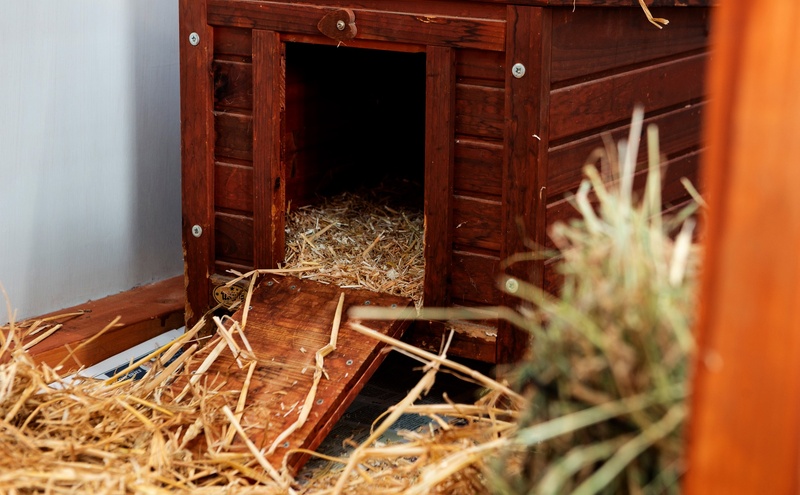 The small animals boarded in separate accommodation. Please note - We do not board dogs. We reserve the right to call / take your cat to a veterinary surgeon if we feel neccessary at the owners expense. 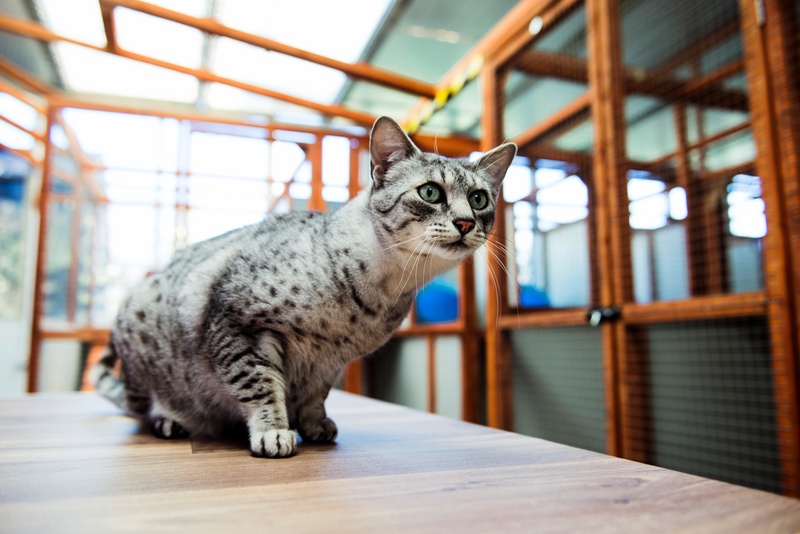 No cat will be accepted unless an up to date Vaccination Certificate against Feline Influenza and Feline Enteritis is produced at start of boarding. Rates are shown daily and payable from day of arrival until day of departure. If your cat arrives after 4.30pm there will be no charge for that day and booking will commence from the next day. In high season, school holidays, Easter and Christmas, we will charge for dates booked regardless of cat(s) being collected early. The minimum charge for these periods is 5 days. In the event of sickness a veterinary surgeon will be called. All costs to be met by the owner. A £20 non returnable deposit is required when booking for the first time. Please feel free to discuss any special requirements or dietary needs for your cat. We feed Felix, Iams, Science Plan, including light, senior & sensitive stomach varieties. You are welcome to visit our Cattery during our opening hours, please telephone to arrange an appointment. 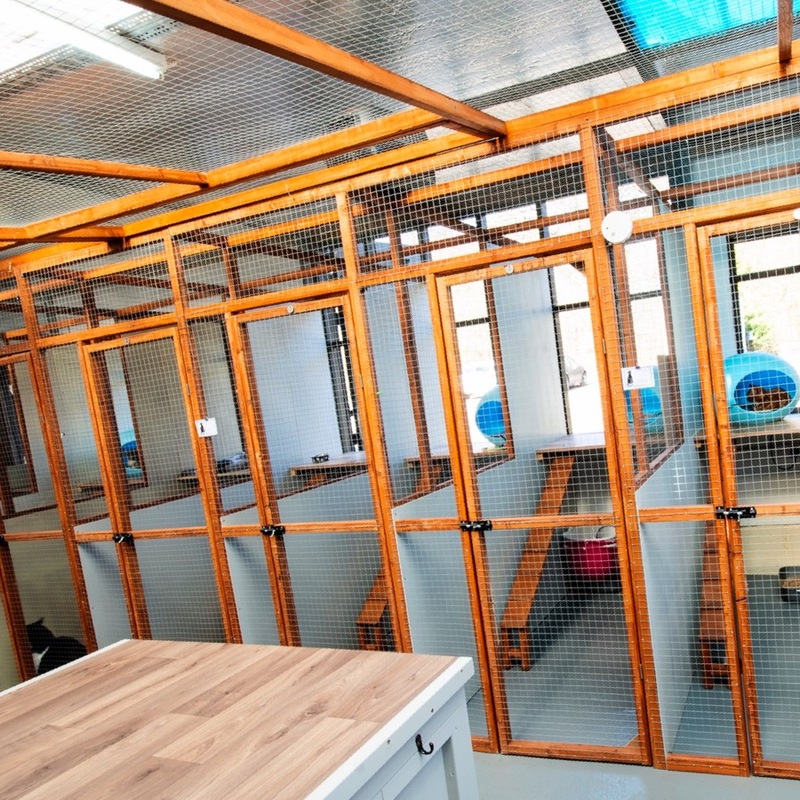 The new cattery is brilliant - very clean, bright and well cared for. Our cat always come back happy, well fed and healthy. 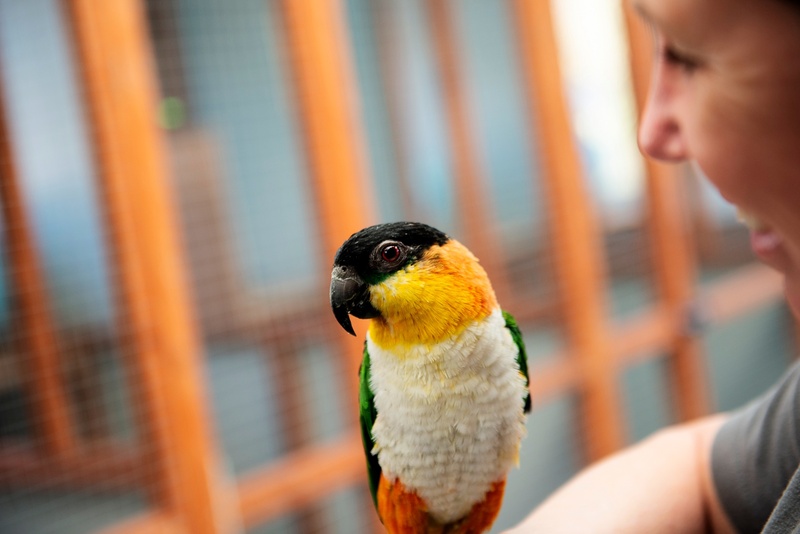 Briony and the rest of the team are all very friendly and obviously care for all of the animals they look after. Briony has been looking after our cat, Giggsy, for several years. Giggsy is now coming up 16 years old and stays at the cattery for a few weeks each year. We never have a problem taking him there and he always seems happy and well fed when we collect him. The pen size is good, the staff friendly and clearly love the cats. I have been using using your cattery for the last 20 plus years and would not trust my cats with anyone else even though we have now moved out of your area I still travel over to you. Thanks for all the care over many years.